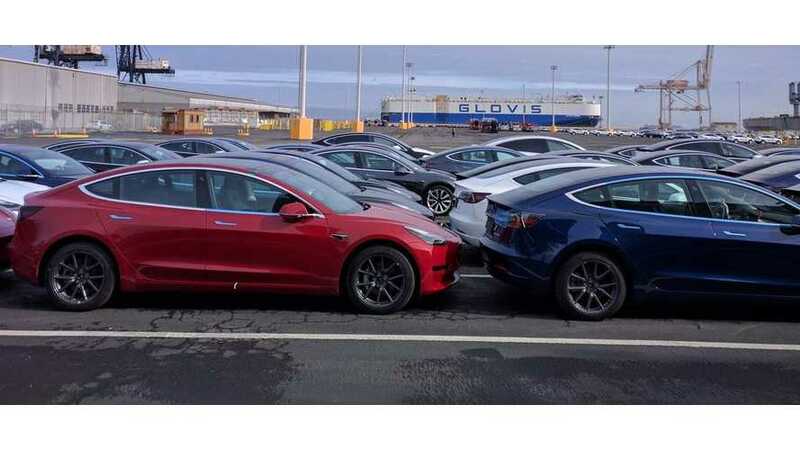 Tesla Model 3 right from the start of volume deliveries in Europe has become the best-selling plug-in electric car model in Belgium, which doesn't surprise us as Belgium is now the center of supply through the port of Zeebrugge. 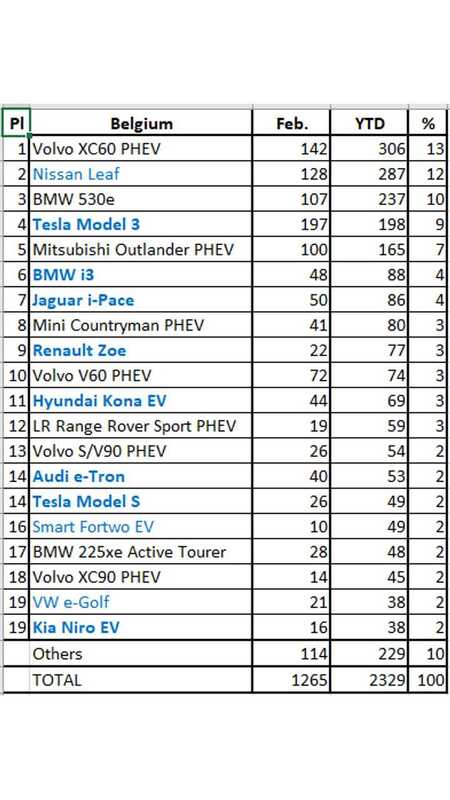 With 197 new registrations, Model 3 was #1 in February, but with a few more such results, there is a big chance for the Model 3 to take lead for the year. We saw a similar situation in Norway, Germany and Netherlands.